Epoxy resins are very versatile. Among others, EPOXONIC offers adhesives and casting compounds for professional further processing. 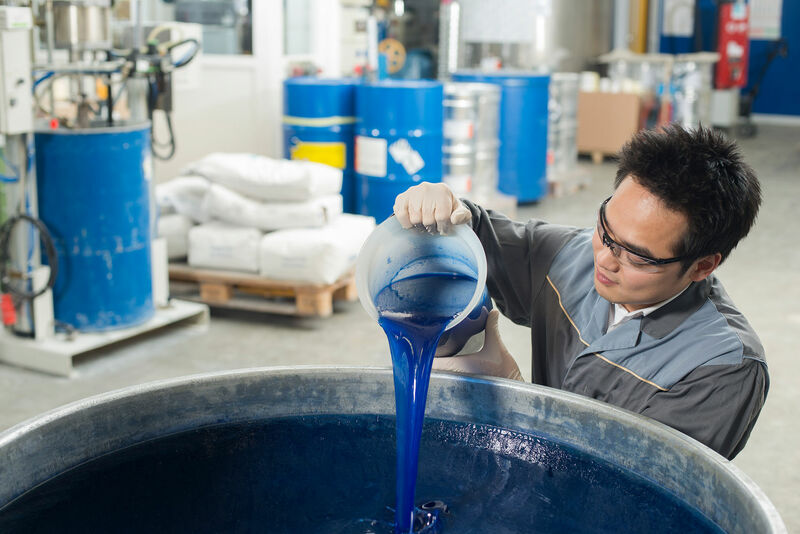 Apart from the manifold industrial applications based on standard products, EPOXONIC also offers a product range of special solutions in the field of special resins. EPOXONIC products here meet highest quality standards.